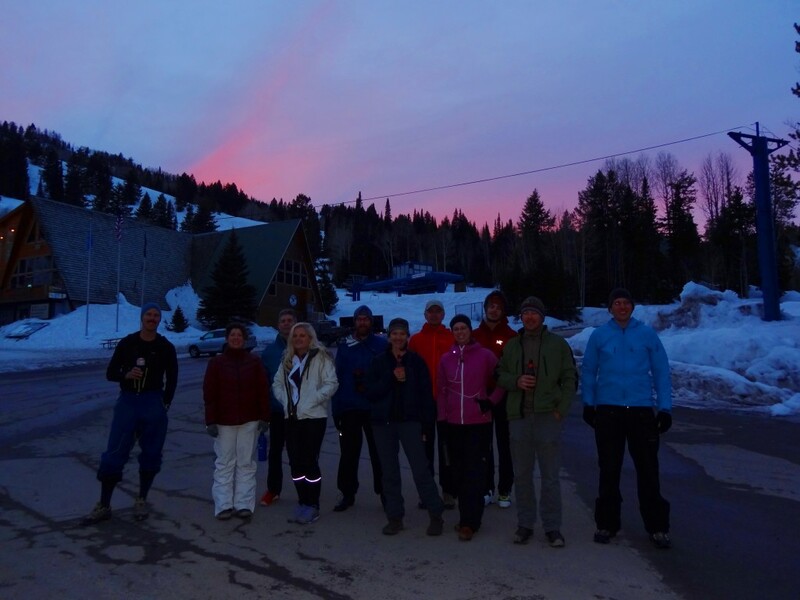 So awesome to see the locals turn out last night for our second Logan-area Citizen’s series race! 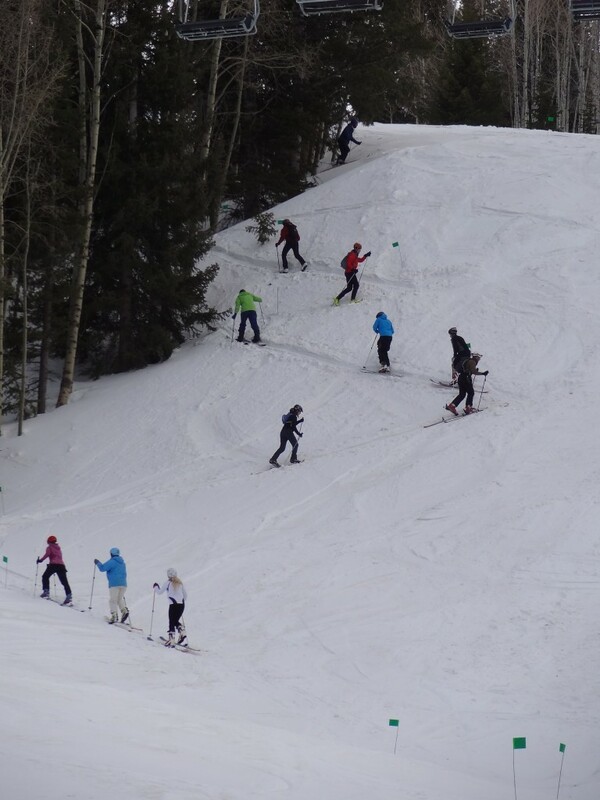 Many thanks to Beaver Mountain Ski Area “Official” for generously hosting. The course was a short loop up and down the Little Beav lift, about 350′ vertical… with a ‘run laps until you drop (or hit 45 minutes)’ format. David and Mae took the top spots with 5 and 3 laps, respectively, and there was plenty of great schwag for everyone to walk away happy. We’re just getting started – look for a more frequent series of races next season!